Tailgating season is here and no one will outdo you at the pre-game party with these. 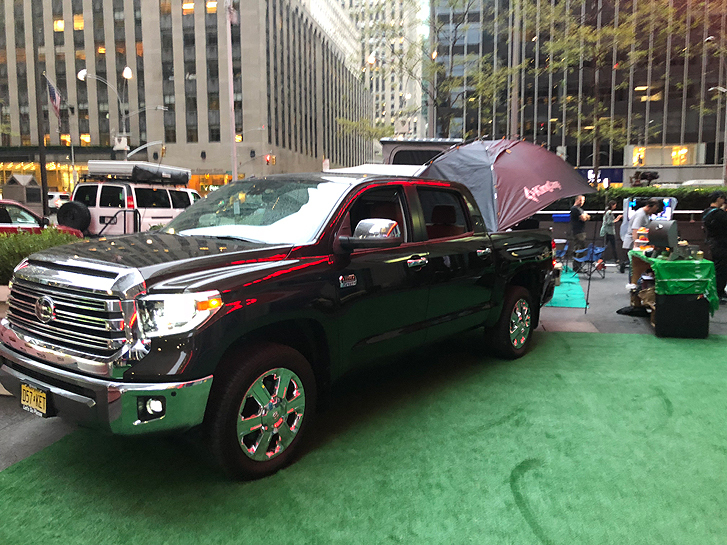 From a ranch near San Antonio, Texas that is now home to the Toyota truck plant comes the inspired Toyota Tundra 1794 Edition: Celebrating Texas Heritage in vintage brown. This muscled 4 door, 5 passenger, big V-8 pickup truck is perfect for any tailgating adventure. With four 12V power outlets to energize your party in the cabin, the tailgate pops down to get the fun started outside. 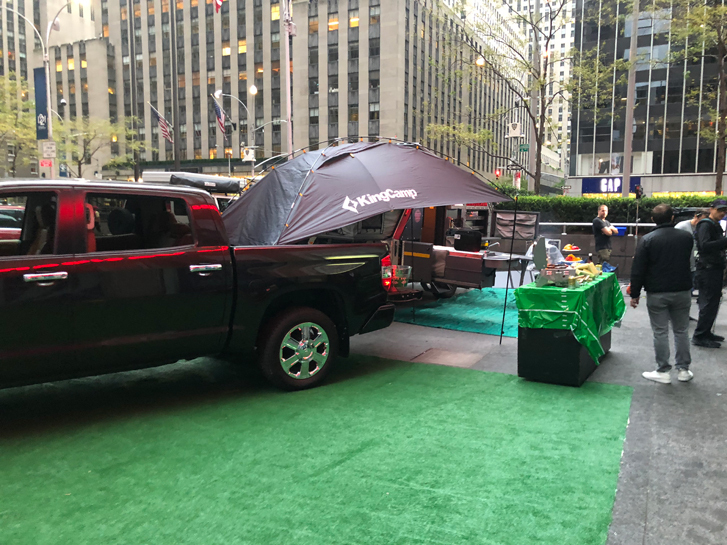 I attached the KingCamp roof-top tailgating awning with ties to the back of a SUV, truck or car to add shelter from the sun, rain and put a roof on the spread. The setup comes in an easy to carry zippered bag. 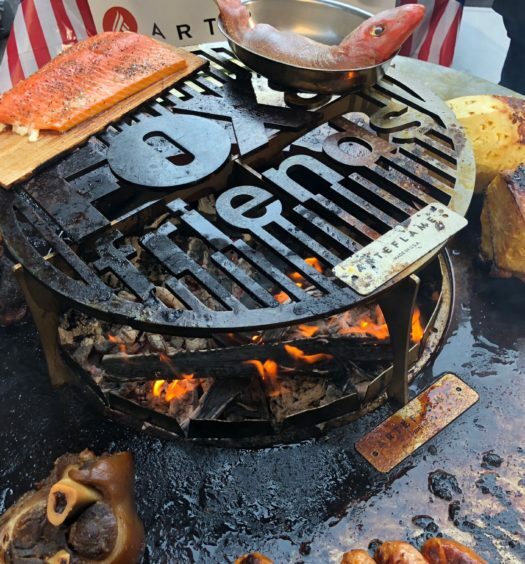 A tailgating party is not complete without the proper portable grill. After snagging a $7 1lb propane tank, I unpacked the Smoke Hollow 205 stainless steel portable gas grill. 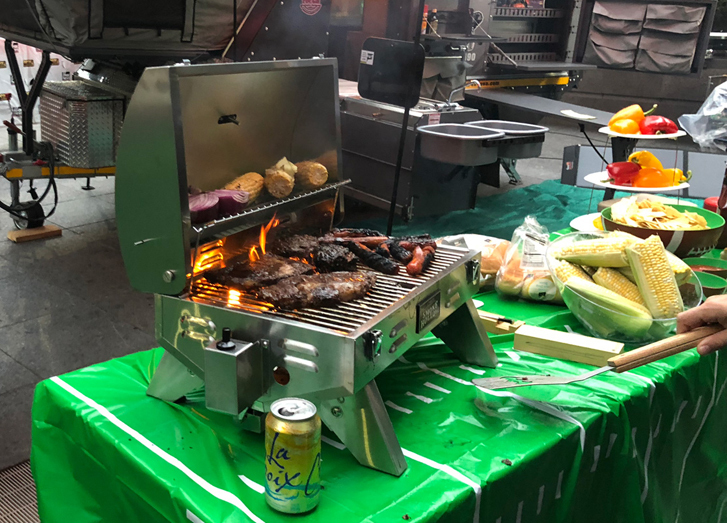 Where I win the entire tailgating day is the greatest technology invention for cooking food, period. 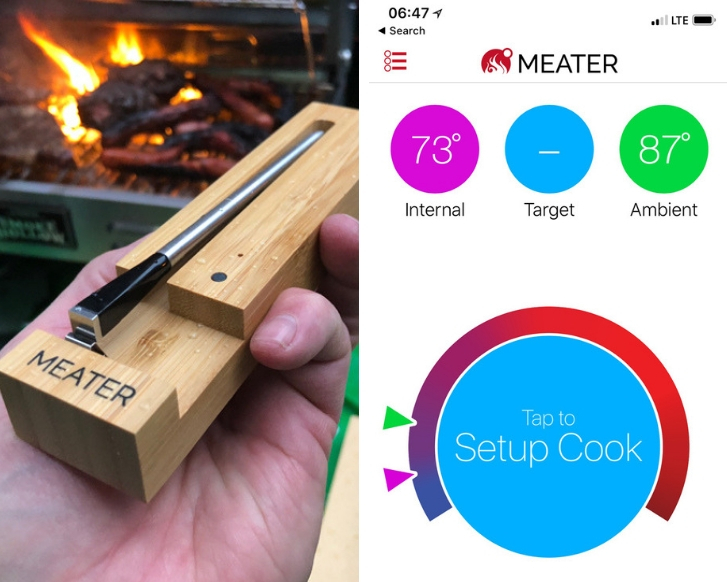 The Meater Wireless Leave-in Thermometer and app are now perfected. 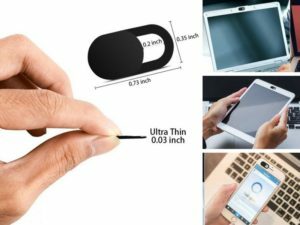 The world’s first truly wireless leave-in thermometer with internal and external temperature sensors, the Meater ensures perfectly prepared meat for any meal. It uses no wires, so there’s no fuss. Plus away from the bbq grill, I can use the MEATER in the oven at home and in the smoker outside. All you do is download the Meater App, set your cook preference, then get notification on your phone when its time to remove from heat. So simple and now I finally can get the temp perfect in anything I am cooking. The MEATER thermometer $69 at meater.com. 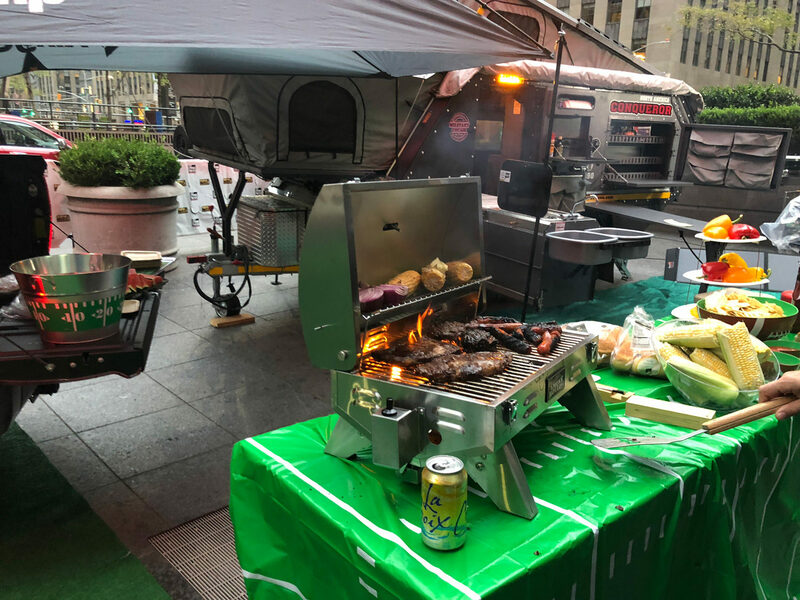 Now, if you really want to up your to game to bring on the envy of all in the parking lot, you can get your hands on some very affordable yet extreme tailgating trailers from Outdoorsy.com. That’s where I found the extraordinary Conqueror UEV-490 for $185 a day. It just about made me cry with excitement when it rolled up. 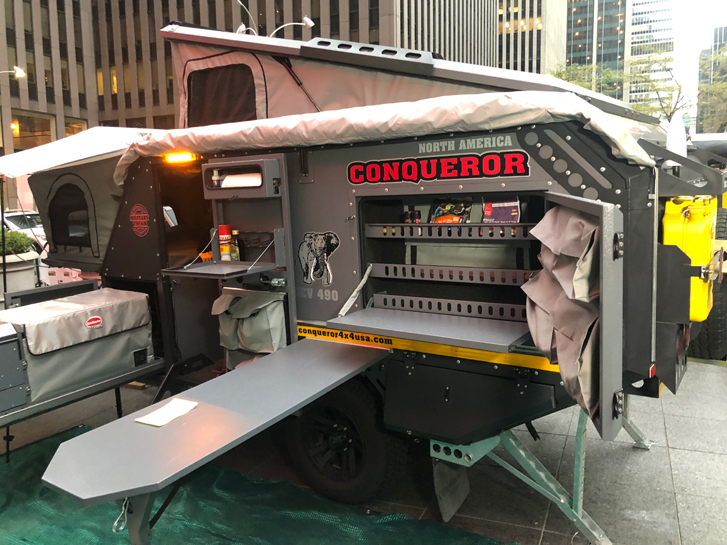 The Conqueror pops open upon arrival with an slide out kitchen, electric grill, outdoor bar and private bathroom inside this made for fun extraordinary tailgating mobile. Trust me that I have not it justice in the kind of description it deserves for many more benefits that the cool couple who brought it have learned after living in one on a 3 month road adventure of their own. They also confirm what the founders of Outdoorsy are telling me. 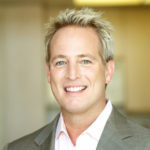 Younger people are finding outdoorsy and the turn key ease of renting an RV or trailer attractive too. 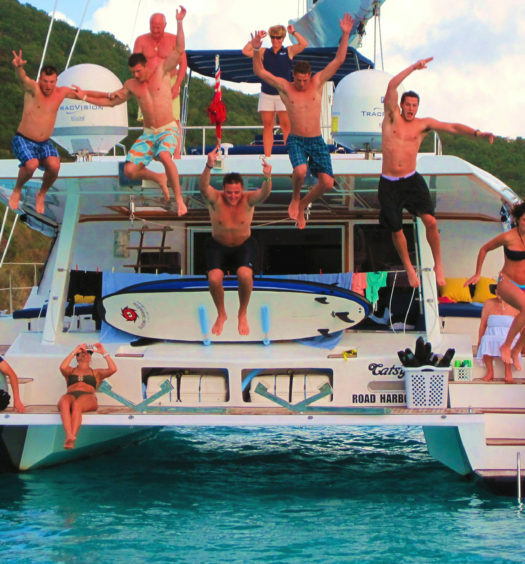 And thanks to Outdoorsy for offering our audience a 10% discount from a rental during football season in 2018 with promo code FRIENDS. This Is What Causes Grill Envy at Your Next BBQ!